Electronics and Computer Science (ECS) is unique in the UK in its integration of electronics and computer science, its distinguished record of research success and the scale of its research activities. We have a thriving graduate school, with a strong emphasis on providing you with the best possible research training and future opportunities. 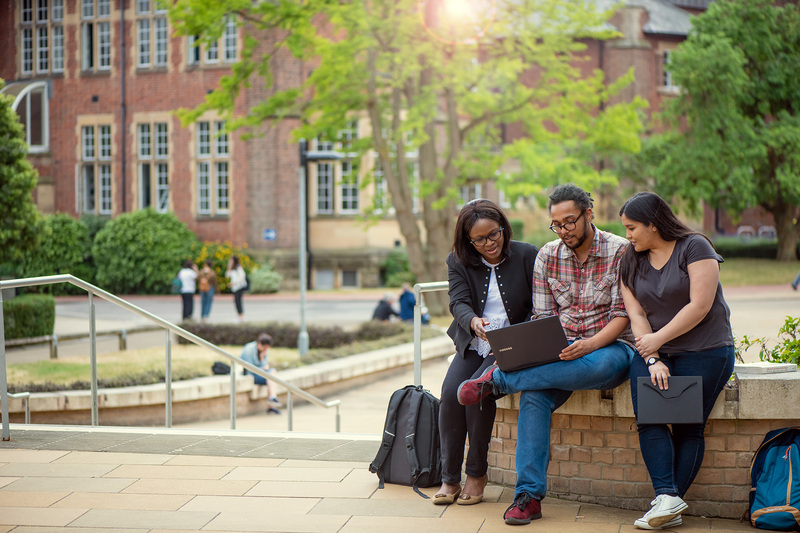 Whether you have already applied or you are just curious about your options, our Postgraduate Visit Afternoons are a perfect opportunity to get the answers you need. You will have the opportunity to speak directly to our postgraduate students on campus and learn more about our Electronics and Computer Science courses, world-class facilities and funding options. All our taught degrees are one year Master of Science (MSc) programmes. They consist of two semesters of taught modules followed by an individual research project during the summer. The taught modules in the first semester are usually compulsory for the particular MSc stream, while the second semester allows you to select a wide range of optional modules across the spectrum. During the summer project you will work under the supervision of an academic member of staff towards your dissertation. We provide a friendly and welcoming environment in which to study, and excellent facilities and resources to support your learning. We offer a wide variety of rooms in our halls of residence to suit every student’s needs and budget.